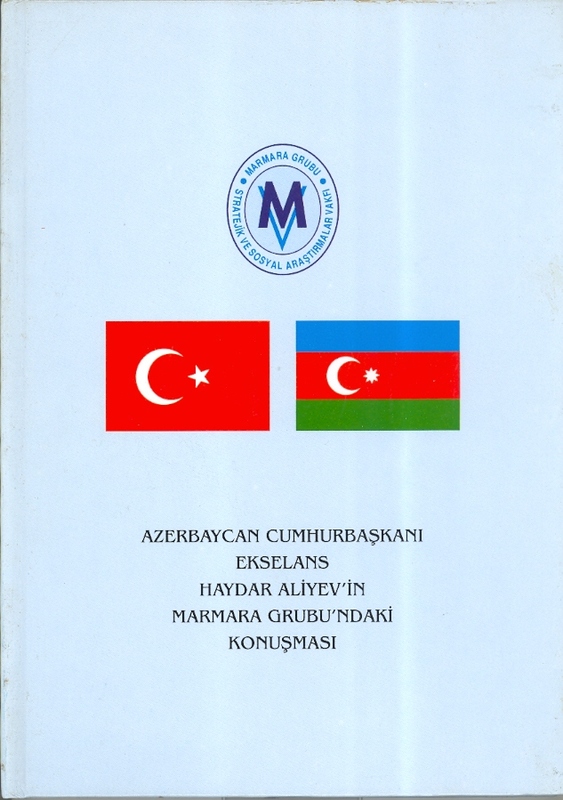 The presentation ceremony and signature ceremony of the work of Azerbaijani MP Prof.Dr. 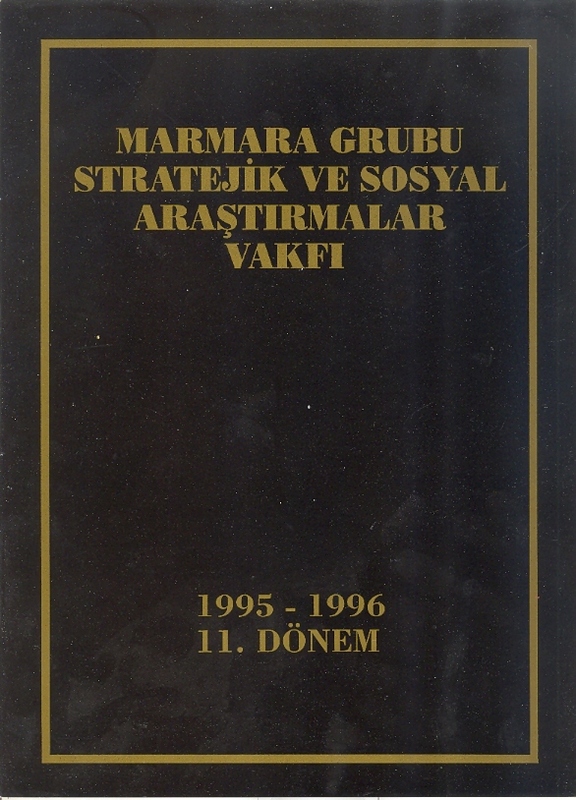 Elmira Ahundova, "Haydar Aliyev: Personality and Age, Five Years in the Kremlin," which published in Turkish were held in a hotel in Ankara. To the event in which Dr. Akkan Suver was attended, Vice President of Azerbaijan Prof. Dr. Ali Hasanov, Deputy Foreign Minister Selim Kiran, Ambassador of Azerbaijan to Ankara Hazar Ibrahim, Ambassador of Kazakhstan to Ankara Abzal Saparbekulı as well as Chairman of the Turkey-Azerbaijan Interparliamentary Friendship Group Şamil Ayrım, Azerbaijan -Turkey Friendship Group Chairman Ehliman Emiraslanov and many guests also attended. 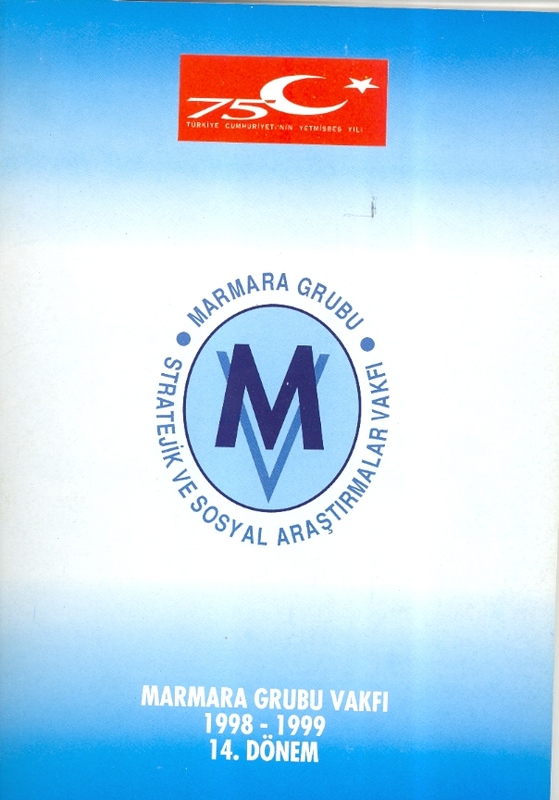 Dr. Akkan Suver, the President of the Marmara Group Foundation, stating that the catastrophic fire that occurred in Notre Dame Cathedral in Paris is a great disaster, wrote a letter to the French Ambassador and the Consul General of France to İstanbul to express his sorrow on behalf of the civil society. In his letter, he said that; "The world culture has received a large and indescribable wound. Notre Dame Cathedral is the common heritage of all mankind, not only France," Dr. Akkan Suver's letter is as follows; "With the fire in Notre Dame Cathedral in Paris an important part of the world culture, a symbol of the world history heritage has been damaged. Humanity has faced a disaster with the burning of Notre Dame. As the Marmara Group Foundation with our civil society identity, we share the pain of Notre Dame fire, which is the legacy of all humanity as well as France." The International 15th Silk Road Golden Man of the Year Awards were presented by Silkroad Strategic Research Center and Silkroad Broadcasting Group. Many politicians, civil society leaders, diplomatic representatives, businessperson, members of the media from Turkey and the Turkish world were attended to the event which was held in Istanbul Ceylan Intercontinental Hotel. 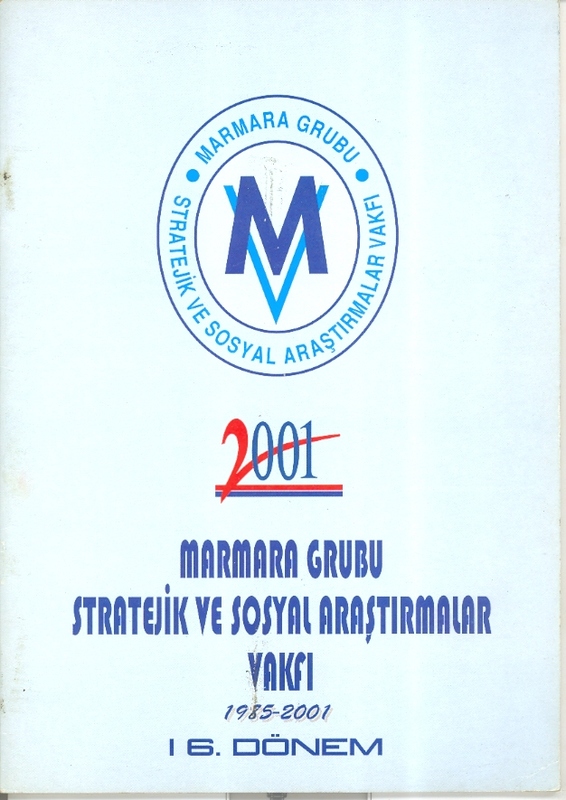 At the Night where The Civil Society Award of the Year was received by Dr. Akkan Suver from the Marmara Foundation, Şamil Ayrim, the member of the Marmara Group Foundation also received an award. Irina Vlah, the President of the Gagauz Autonomous Region of the Republic of Moldova, received an award for her service to the country and to the Turkish world at the Awards Ceremony in which Engin Köklüçınar, the Vice President of Marmara Group Foundation were present. The Honorary Doctorate was given to Seyfullah Türksoy at the ceremony by Prof. Dr. Elçin İsgenderzade, President of the International Science Center. Vice President of the Marmara Group Foundation, Ali Rıza Arslan visited Minister of Agriculture and Forestry Dr. Bekir Pakdemirli. During this visit, Ali Riza Arslan who is also the Chairman of Belarus - Turkey Business Council, exchanged views with the Co-chairman of Belarusian -Turkish Joint Commission on Economic, Dr. Bekir Pakdemirli about the visit of the Presidency of Belarus to Turkey. Civil Society Dialogue Meeting organized within the framework of the European Union Civil Society Support Programme carried out by the Ministry of Foreign Affairs& EU took place in Ankara. 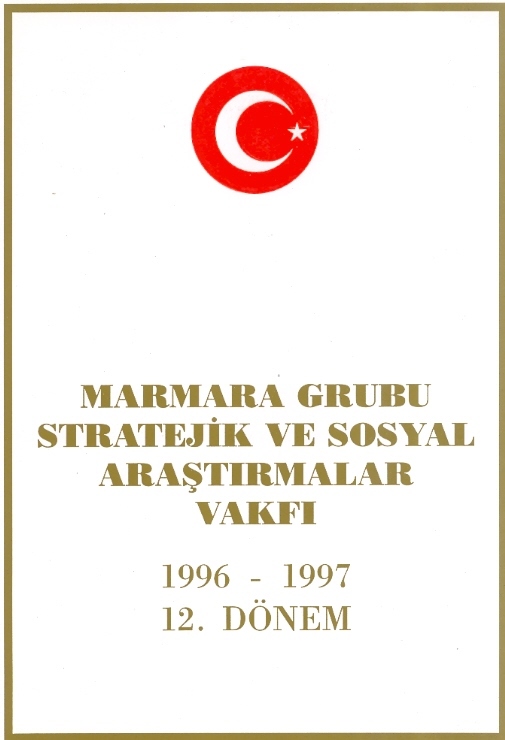 In the Civil Society Support Meeting, in which Müjgan Suver and Lale Aytanç Nalbant participated on behalf of the Marmara Group Foundation, Mehmet Selim Uslu, Christian Berger, Faruk Kaymakçı, Bülent Özcan talked about Civil Society Dialogue while holding the floor separately.